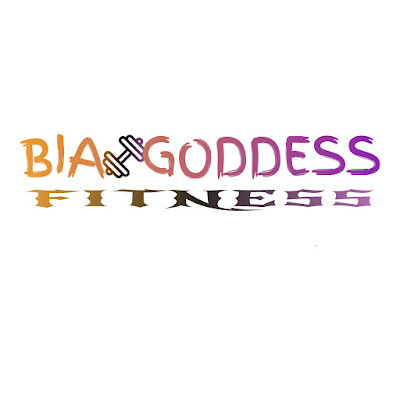 BiaGoddess.com offers High Quality Customize Active wear, Leggings and Gym essentials for LESS!!! Empowerment and motivation of the physical, mental, and social wellness of the mind & body for all females. 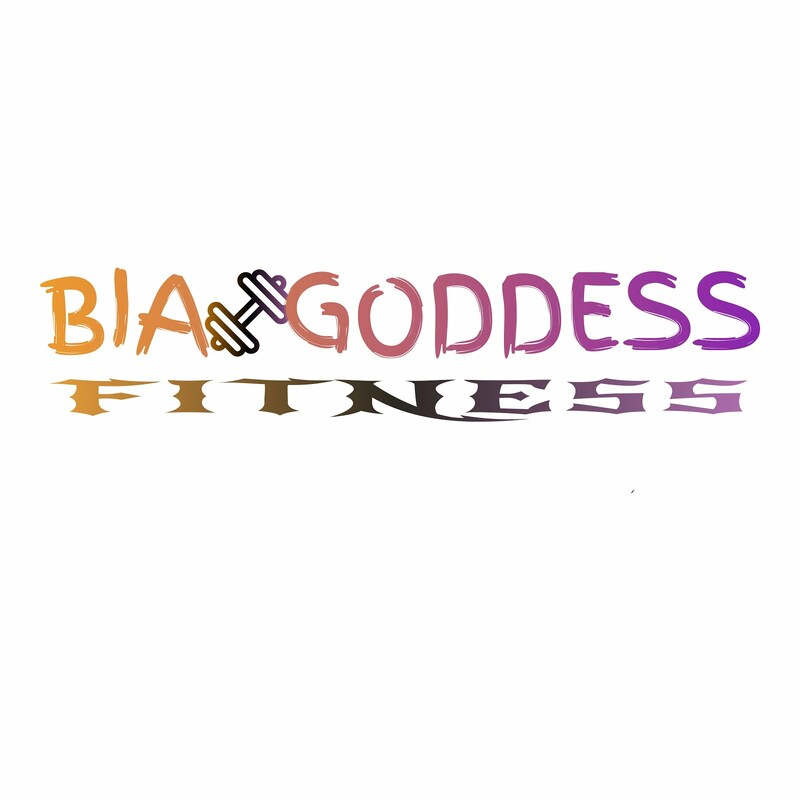 Our aim is to keep you looking good while at the gym, in yoga class or just a day out for fun. Our looks are good for everyday wear. Over 20 different styles and are designed to move and stretch with your body no matter what kinds of moves or stretches you do. FOR STRONG, POWERFUL WOMEN. BECOME a GODDESS today!! Don't forget to tag us to be featured.